30, 000+/- SQ. 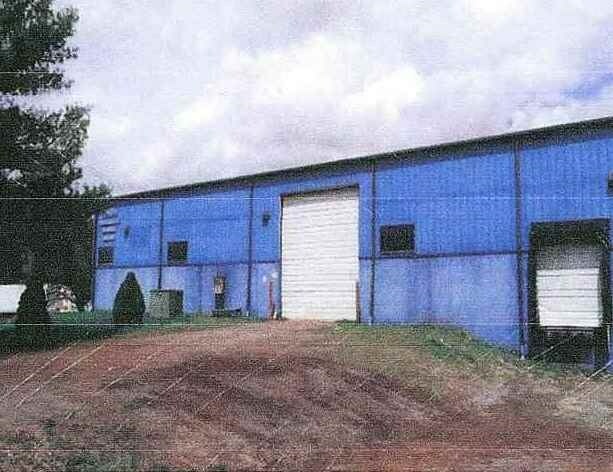 FT. MANUFACTURING/WAREHOUSE FACILITY ON OVER 2 ACRES OF LAND. ZONED M-2. BUILDING HAS PROPANE HEAT. Directions: From Us 58 E/Us 221n For .24 Mi To 1st Left On Glendale Rd. For .61 Mi To 3rd Left On Cliffview Rd. Go .34 Mi To Slight Right On Creekview Dr. Building On Right.